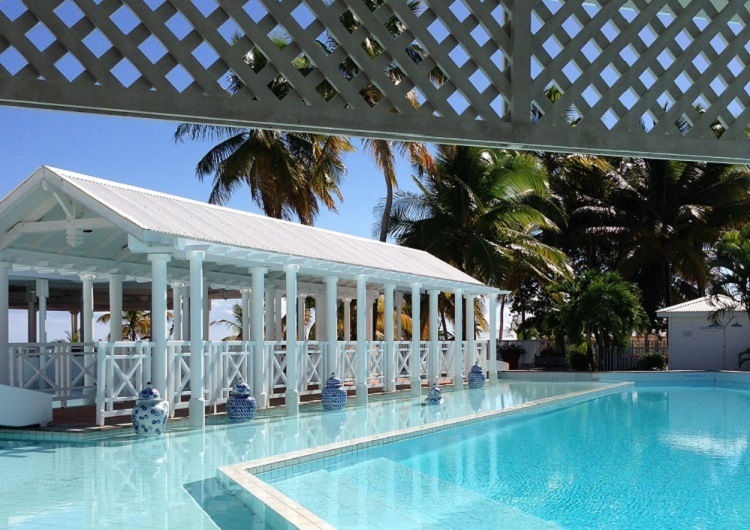 La Cocoteraie is a piece of heaven in the heart of the West Indies. 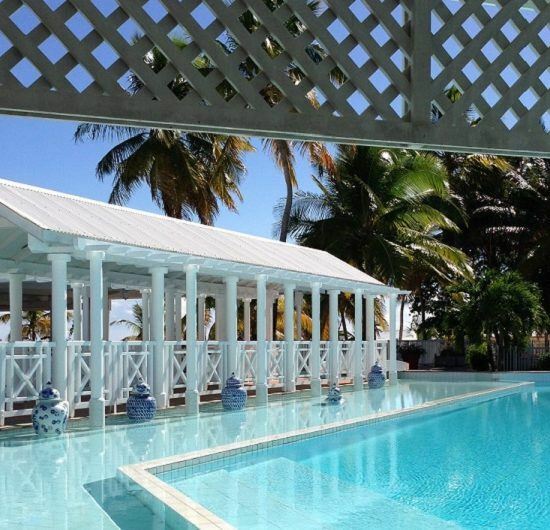 Located in Saint Francois, just in front of the most beautiful lagoon of the island of Grande Terre and of the golf course of Saint-François designed by Robert Trent Jones. 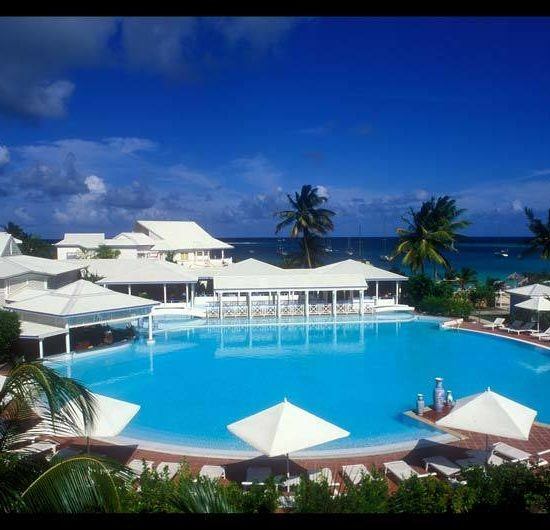 Along with a restaurant, this hotel has an outdoor pool and a fitness center. Free WiFi in public areas and free self parking are also provided. 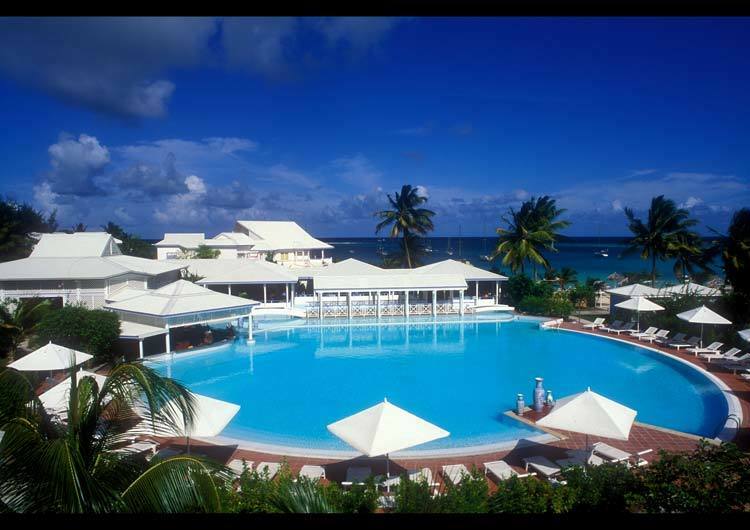 Additionally, a poolside bar, a snack bar/deli, and indoor tennis courts are onsite. 56 spacious elegant suites. The + : Great location. Octogonal Pool. Activities.